Fleet Management is a solution addressed to all companies that have their fleet of vehicles. 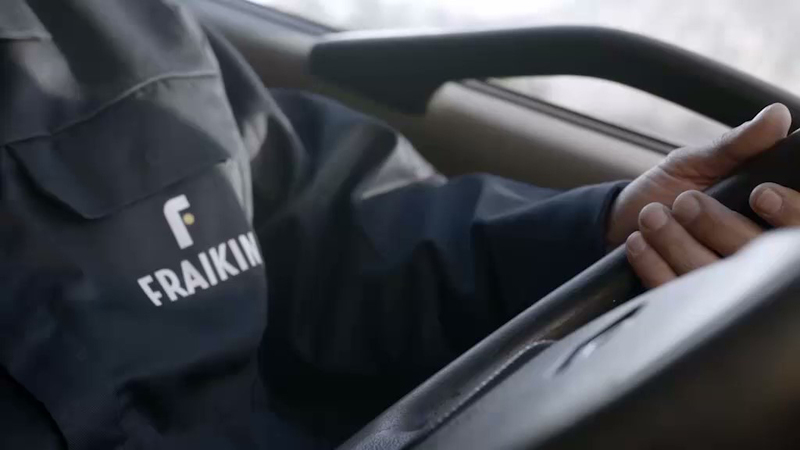 Fraikin’s fleet management eliminates the need for fleet administration, while ensuring optimum performance for your business. We are committed to creating jobs that not only are satisfying but also provide an opportunity to participate in challenging projects. 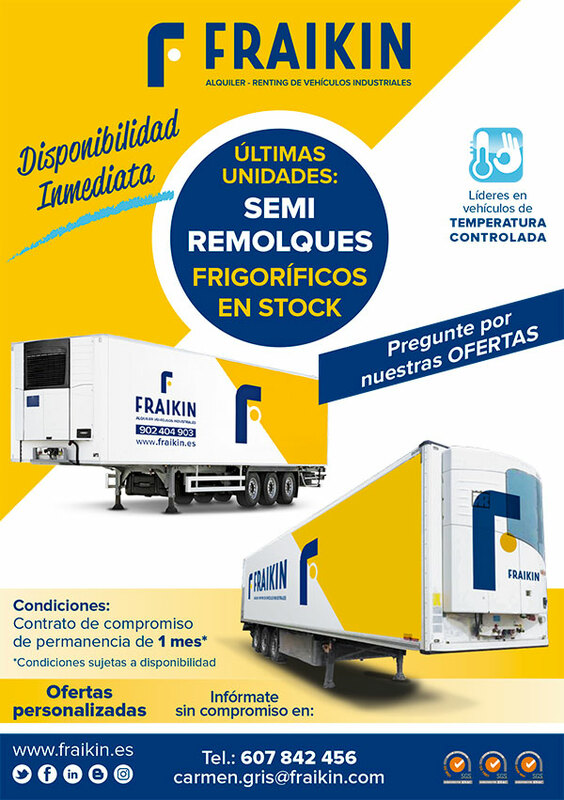 Fraikin is a European leader in commercial and delivery vehicle hire. We provide various rental solutions, namely long- and short-term rental and fleet management. 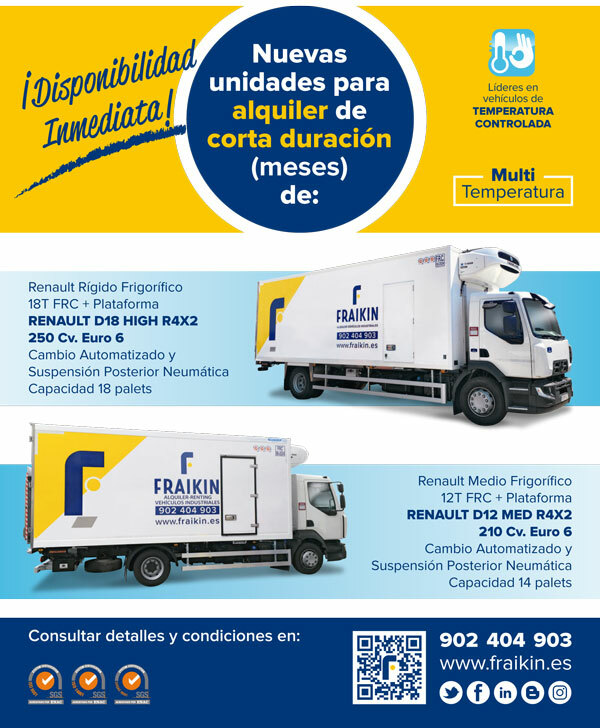 With a network of more than 200 local offices Fraikin offers comprehensive 360° servicing for long-term hire of delivery, heavy goods and special purpose vehicles. 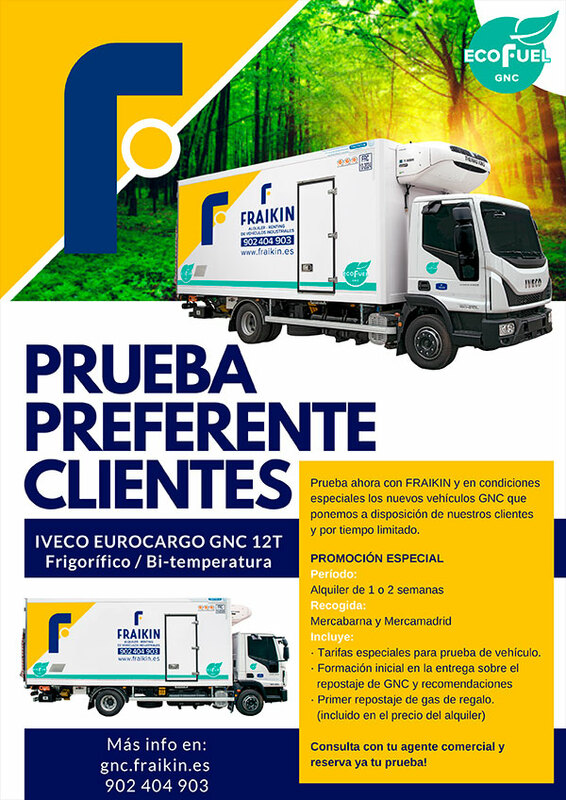 A vast majority of customers of Fraikin use vehicles and manage fleet based on a comprehensive Full Service Lease package tailored to their individual needs. The package includes funding and insurance, inspection, maintenance and repair of the vehicle – from bodywork and supplementary equipment to tyres – as well as its administration and management in every aspect: operational, legal and technical. Our offer includes consultancy, optimisation of solutions and rental of vehicle fleets. As an independent operator cooperating with vehicle manufacturers and financial bodies, we provide a one-of-a-kind service: we offer companies lease solutions that facilitate their business and additionally optimise general costs of fleet maintenance. Fraikin has a fleet of used vehicles for sale. From being first registered, the vehicles have full service history.